1-CD DigiPac (6-seitig) mit 64-seitigem Booklet (incl. all lyrics. ), 24 Einzeltitel, Spieldauer 71:14 Minuten. Few historical anniversaries gripped America’s interest as fervently as the Civil War Centennial did in 1961-1965. Feature stories on the War Between the States appeared in newspapers and magazines. Books on the conflict flew off retail and library shelves. Public television aired documentaries on famous battles and their personalities. Southern battlefields recorded sharp rises in attendance. Dedicated hobbyists invested thousands of dollars and hours to painstakingly duplicate authentic period uniforms and restore vintage black powder firearms. Many buffs participated in encampments and battle recreations. 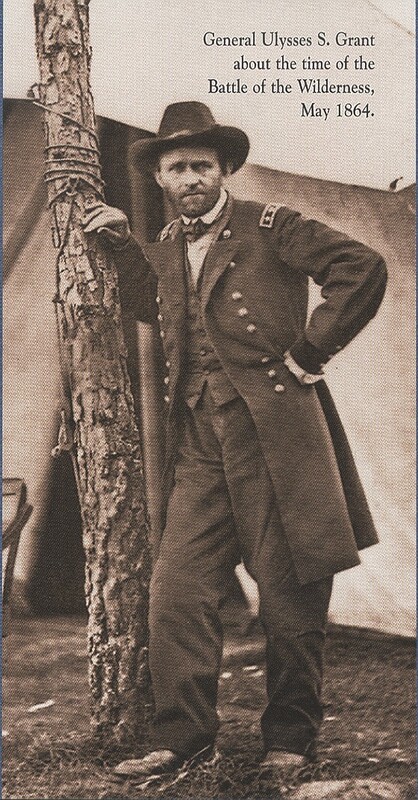 The Civil War began April 12, 1861, when renegade Southern states under the command of General P.G.T. Beauregard opened fire on Fort Sumter in Charleston Harbor, South Carolina. The causes are too complex to be covered here, but the primary issue was slavery. The agrarian Southeastern states imported African slaves to produce its crops, especially cotton. The industrial North relied on immigrant labor to run its factories. The industrialists knew they could not compete financially against the South’s slave labor, and they were concerned that slavery would expand as the country developed westward. The Southern states resisted the North’s intrusion into their economic system. 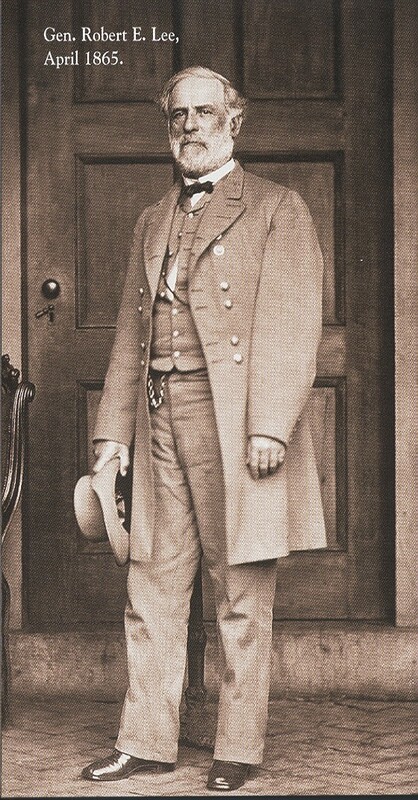 The North favored a strong central government; the South wanted a looser confederation, preferring to maintain autonomy within each individual state. Eleven Southern states ultimately seceded from the Union to form the Confederate States of America. 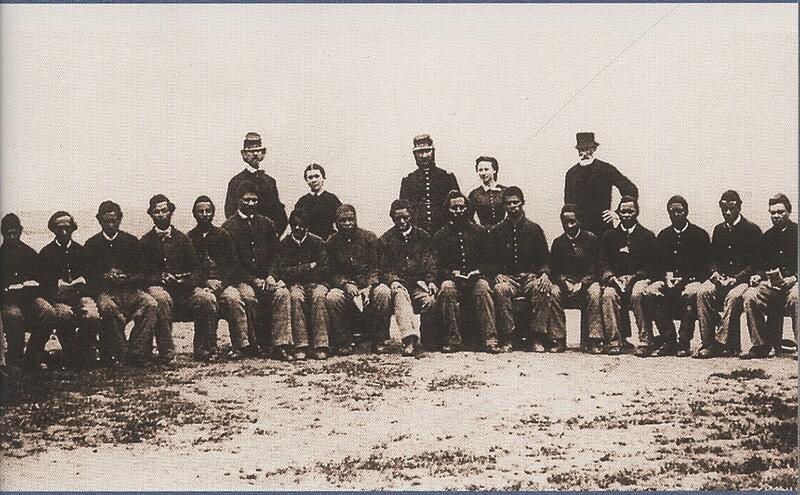 The four-year war between the North and South would claim 600,000 lives, bring freedom to four million black slaves, and destroy nearly $5 billion in property before the last Confederate army surrendered on May 26, 1865. During the conflict, popular music energized the troops and consoled the grieving. Rousing melodies celebrated battle victories, war heroes, and acts of honor and valor. Lost loves and distant families were remembered through wistful ballads. Song parodies ridiculed the enemy and its leaders. Some Civil War songs endured through the ages, but most were forgotten, and countless others disappeared into the mists of time. 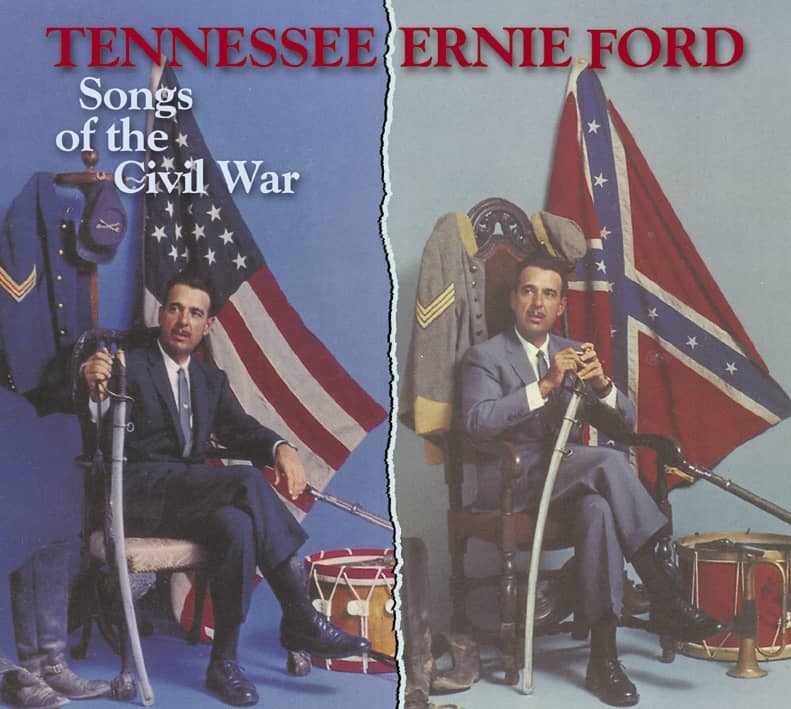 As the Civil War Centennial neared, Tennessee Ernie Ford’s musical director Jack Fascinato (1915-1994) found a copy of Irwin Silber’s recently published book, ‘Songs of the Civil War.’ Impressed by Silber’s diverse mix of published songs, parodies and folk ballads, Fascinato contacted Lee Gillette of Capitol Records, suggesting that Tennessee Ernie Ford record an album of this material. He was not the first person to recommend that Tennessee Ernie Ford for such a project. Jim Loakes, the singer’s longtime manager, credits the original idea to a now-forgotten staff writer for Ralph Edwards’ weekly NBC-TV series ‘This Is Your Life.’ Loakes discreetly helped Edwards’ staff prepare its December 1956 tribute to the unsuspecting Tennessee Ernie Ford. The writer/researcher assigned to the production was an enthusiastic Civil War buff who loved Tennessee Ernie Ford’s recent Capitol album of folk songs, ‘This Lusty Land,’ Loakes recently recalled. He told him that the singer would be the ideal interpreter of these long-unheard songs. But the time wasn’t right for such a project – nor would it be for another four years. 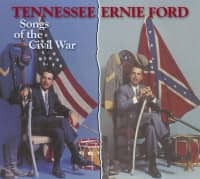 Gillette approved Fascinato’s proposal, suggesting that Tennessee Ernie Ford record two Civil War collections: one devoted to songs of the Union and the other to the Confederacy. All twenty-four songs that Tennessee Ernie Ford and Fascinato chose came from Silber’s book. To their credit, they avoided such commonly heard tunes as Battle Hymn Of The Republic, Battle Cry Of Freedom and Tramp, Tramp, Tramp in favor of little-known songs that had never been recorded. 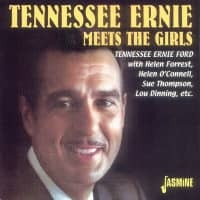 Tennessee Ernie Ford’s loyal fan base. 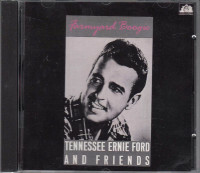 The following transcriptions reflect the original versions of these songs, making slight lyrical changes to match what Tennessee Ernie Ford sings. Verses that Ford did not use are printed in italics. Several songs feature sections newly written by Fascinato; his additions are noted in the transcriptions. 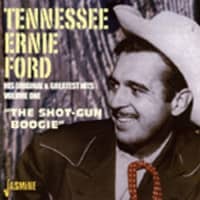 Ted Olson, traditional country music scholar and professor at East Tennessee State University in Johnson City, Tenn. a stone’s throw from Bristol, Tenn. — country music’s birthplace and the hometown of Tennessee Ernie Ford — was producer and annotator of the Ford set. 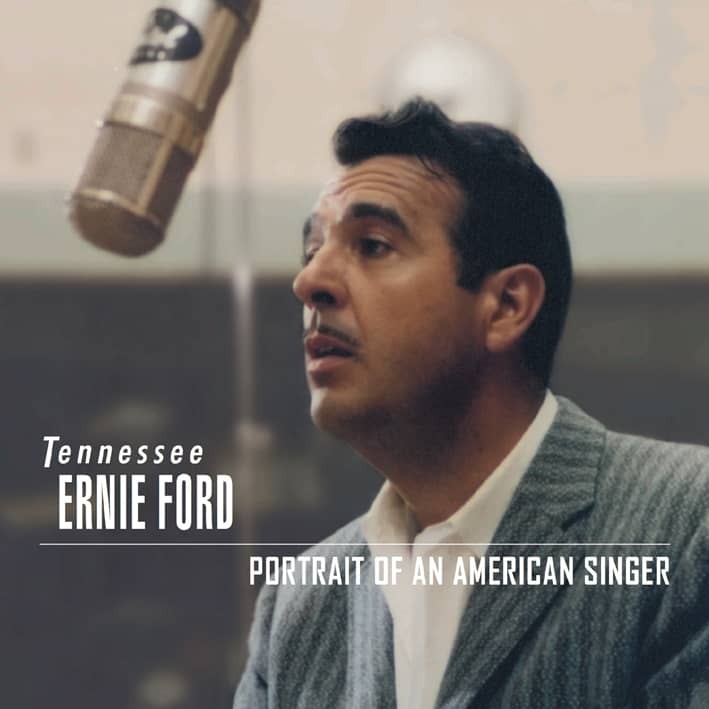 BRISTOL, Tenn. — Tennessee Ernie Ford (1919-1991) sold an estimated 90 million albums worldwide, and charted 17 Top Ten country singles and four Top Ten pop singles over a 35-year recording career. He also played significant roles in radio and television broadcasting. But although he left a legacy of diverse and singular recordings and was a major influence on the generation of country and rock musicians that emerged in his wake, Ford’s stature as a culture figure receded from view to the point that recent generations have not recognized his name or his music. 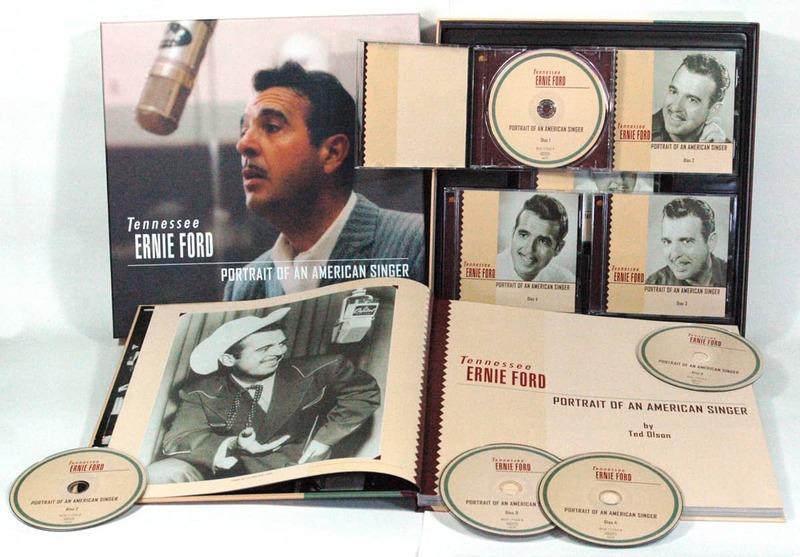 Tennessee Ernie Ford: Portrait of an American Singer, a 2015 boxed set from Bear Family Records featuring 5-CDs and a hardcover book, has gone a long way toward rehabilitating Ford’s reputation as a pioneering crossover artist and as an early shaper of rock ’n’ roll. That set has now been nominated for a Grammy Award in the Best Album Notes category. The album notes writer for the new Tennessee Ernie Ford set, Ted Olson, also served as producer of the release. Ford launched his recording career in the late 1940s within the Country & Western field, and scored a dozen Top 20 country chart hits through the end of 1951. Yet within that same period he placed half a dozen Top 20 hits on the pop singles chart, demonstrating to his label, Capitol Records, and to disc jockeys and fans across the U.S. that there was broad appeal for his music. In the early months of 1955, Ford’s version of “The Ballad of Davy Crockett” was a top five hit on the country chart as well as on the pop chart, foreshadowing Ford’s ultimate crossover achievement. Toward the end of that same year, his smash single “Sixteen Tons” topped both charts simultaneously, and rose to #1 in the U.K. That release sold more than four million copies, and proved to be one of the most influential singles of the 1950s, inspiring many among the next generation in the U.S. and the U.K. to pursue careers in music. 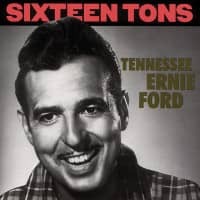 Becoming Ford’s signature song, “Sixteen Tons” was eventually inducted into the Grammy Hall of Fame and into the National Recording Registry. After “Sixteen Tons,” Ford could not compete with the younger upstarts of the rock ’n’ roll era (only two of his releases after “Sixteen Tons” rose into the Top 40 pop chart), yet he had already shown all comers — from Elvis Presley, Johnny Cash, and Jerry Lee Lewis to Dolly Parton, Willie Nelson, and Glen Campbell — that an artist need not be limited by an artistic persona shaped in previous performances and recordings. For younger musicians wanting to be unbound by any fixed artistic identity, Ford was a worthy and proven role model, and the fascinating story of his life and career is conveyed in Portrait of an American Singer through Ford’s innovative, influential recordings and through Olson’s comprehensive, compelling notes. Customer evaluation for "Songs Of The Civil War"
Ein wichtiges Thema, welches von Bear Family angemessen gewidmet wurde. Great!! !